Please visit often to stay updated on special events, activities, programs and more! Take a peak at our calendar for upcoming events. During our Autumn Ball on October 14th, we welcomed Dr. Judith Son as our new president for FACSPS (term 2017-2021). I am honored to serve as the new president of FACSPS. Our organization has been flourishing all these years under the helm and good leadership of our past presidents and officers, and I wish to take this opportunity to thank them. 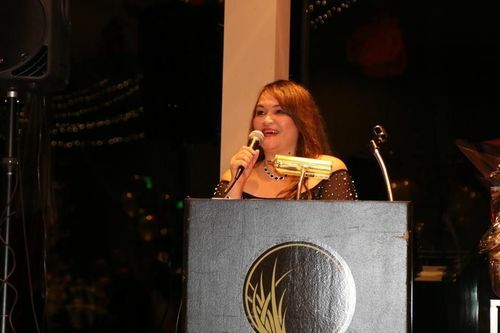 FACSPS serves as a home for us, Filipino- Americans; as a platform to showcase our Filipino traditions and culture, especially to share to the younger generations; as a great way to socialize with each other through our picnics, parties, balls, bowling tournaments; as a means of reaching out to our local communities such as providing college scholarship money to deserving high school graduates, participating in ethnic fairs; and as a fundraising group when we need to extend help to our kababayans back home in the Philippines in the face of natural calamities. I take on this responsibility as president because it is very important to me to continue to make this wonderful organization thrive. To my fellow officers and all our dear members, I look forward to your help and participation in order to pursue our projects and goals successfully. Mabuhay sa inyong lahat, and maraming salamat! Posted any Facebook or Instagram pics or videos of you having fun at one of our events? Or do you have them archived in your phone or digital camera and are itching to show them off to the world? Share them with FACSPS! We are in need of high quality photos of our members and event participants and attendees. If you have any on your Facebook page, don't forget to tag us! Photos may be featured on our website, social media, or our upcoming Formal Autumn Ball program. All photos and media received will be carefully archived and secured in our files and will only be shared and/or reprinted with your permission. Please email them to our Marketing Officer, Annamarie Bailey at annamariecbailey@gmail.com. Got a Facebook account? "Like" our page! There, you will find lots of photos, reminders about events and programs, and more... Use it to stay current on our ongoing activities and stay connected with fellow members! 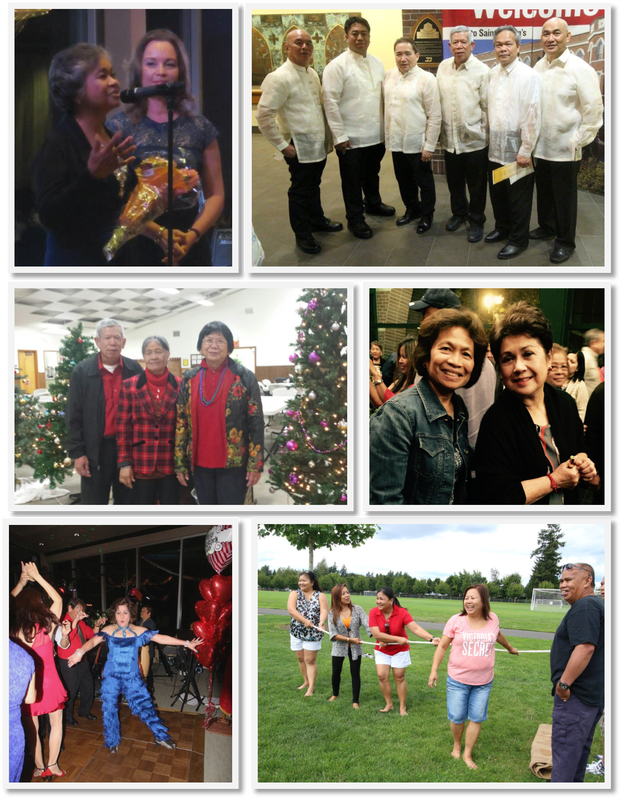 Search for us under "Filipino-American Community of South Puget Sound" or simply, "FACSPS."